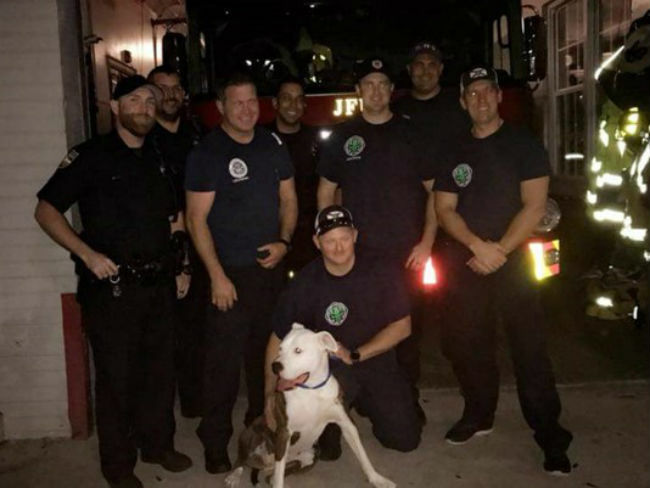 Dog News Facebook Firefighters First Responders Happy Ending Heroic Humans International Rescue Rescue Video Social Media Stuck The Dodo Video Wow! 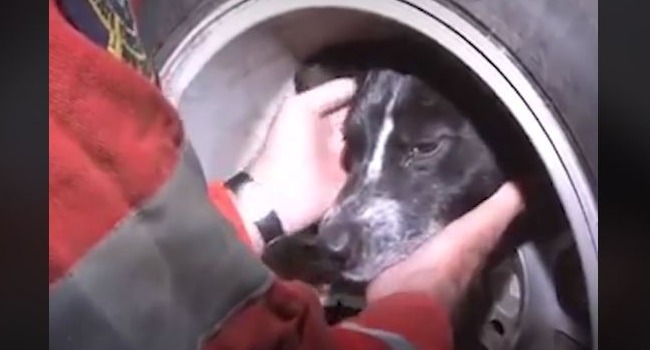 This girl was having trouble breathing after getting her head stuck, but she was so brave as rescuers worked out the safest way to free her. 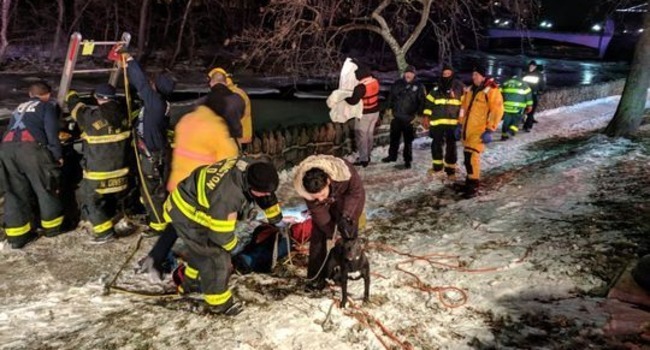 Dog Dad Dog News Featured Firefighters First Responders Happy Ending Heroic Humans Icy Water Rescue Rescue Video Video Wow! Cheers to the brave men and women of the Wilmington Fire Department and the other emergency personnel on hand to help! When Tera went missing, her family was frantic. But a good Samaritan took her to the fire station and they helped reunite her with her family. 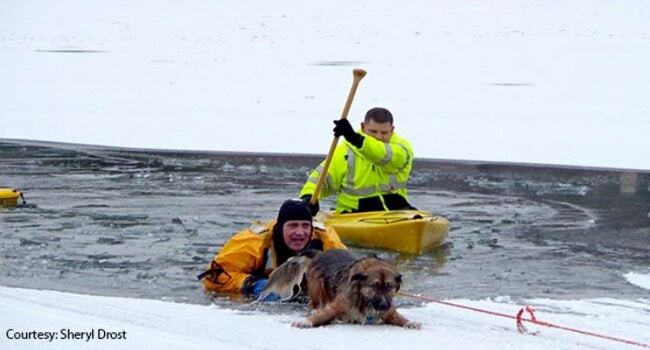 Dog News Firefighters First Responders Happy Ending Heroic Humans Icy Water Rescue Rescue Video Video Wow! 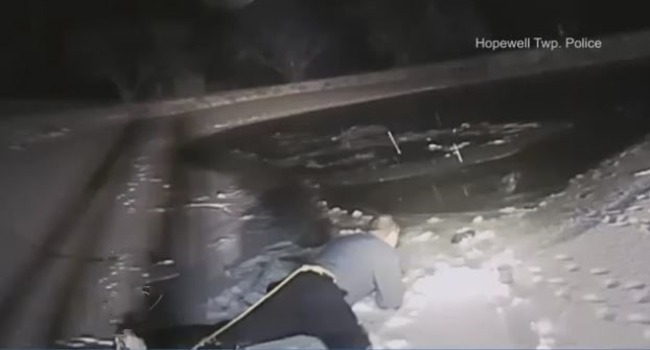 This family will be having a very happy holiday together after these brave first responders came to their aid. 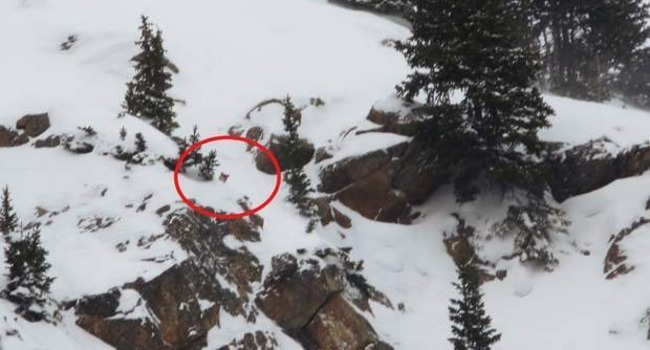 The rescue was swift and safe. 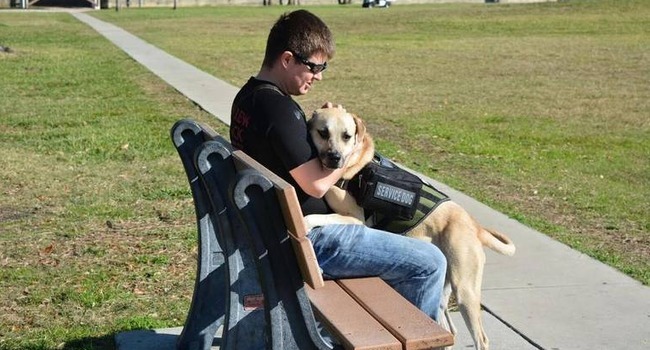 Neither dog nor man required medical attention following the incident. Awww! 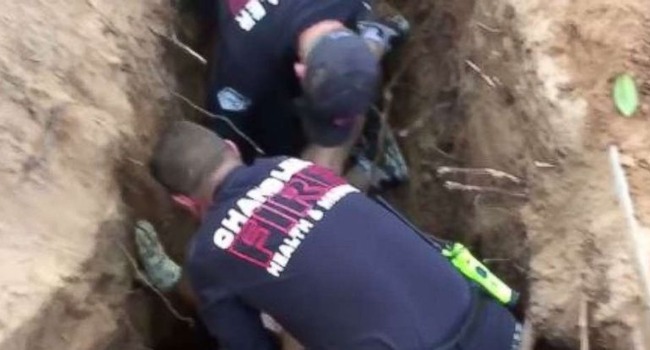 Dog News Facebook Featured Firefighters First Responders Happy Ending Heroic Humans International Police Rescue Rescue Video Social Media Video Wow! 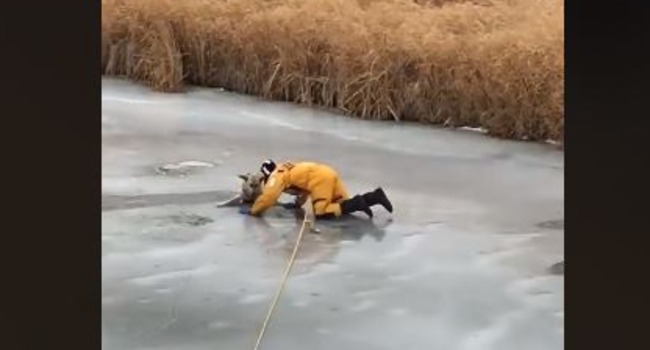 “STAY OFF THE ICE! 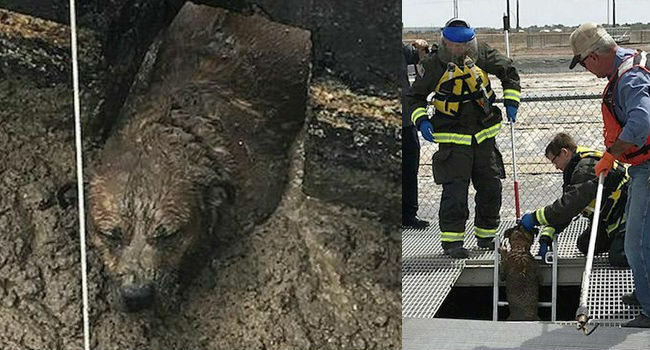 !” Fire Chief Denis Pilon wrote, noting that the dog wandered onto the ice and fell through after owners let it off the leash. The family dog chased the family cat into a hole dug by the family tortoise. 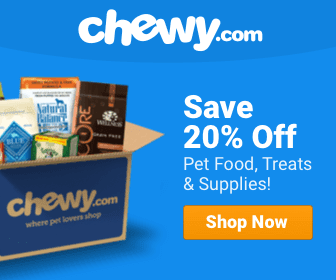 It was a menagerie-inspired rescue!